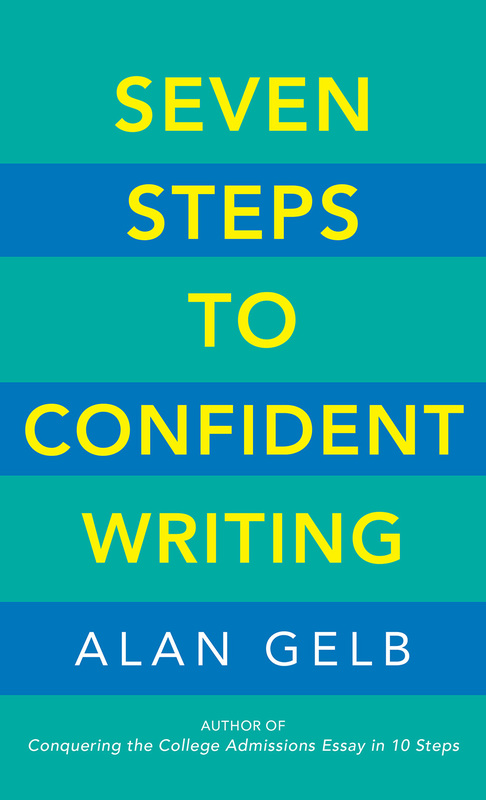 "Appropriate for newbies while also useful for practiced writers, Gelb’s book begs to be read from cover to cover and then kept within reach for regular consultation." Not everyone is a natural writer. 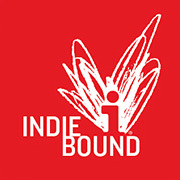 In fact, most people don’t think seriously about writing until, one day, they’re suddenly called upon to write an office memo or a wedding speech and find themselves paralyzed with self-doubt and indecision. 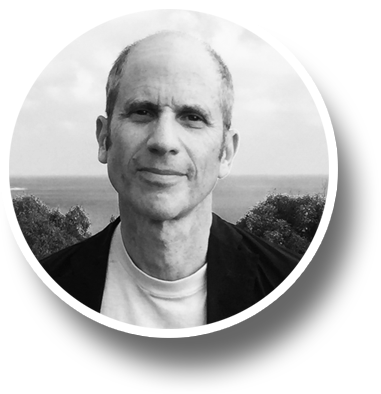 Author Alan Gelb specializes in helping anxious writers find their voice. 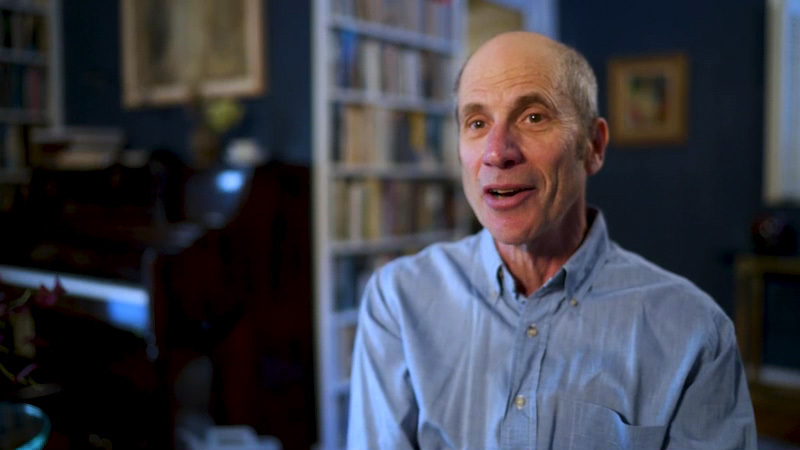 During his career as a writing coach, Gelb has developed a repertoire of techniques to improve anyone’s writing, sometimes in a matter of days. Those methods are now available to everyone in his latest book, Seven Steps to Confident Writing. This compact and easy-to-use book demystifies the writing process and shows readers how to break through writer’s block, sculpt concise sentences, shape well-structured paragraphs, and polish a final draft. Best of all, readers will see for themselves that writing is not an inborn talent but a skill that can be mastered with a bit of patience and perseverance. A seasoned writer of fiction and nonfiction, Alan Gelb has published novels with G.P. 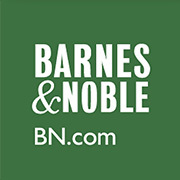 Putnam’s Sons, St. Martin’s Press, Dell, Avon, and more. 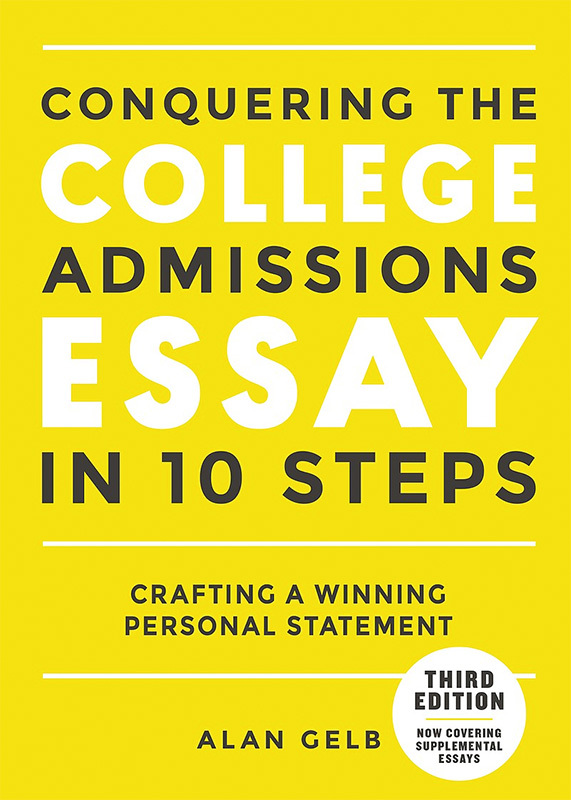 In 2008, Ten Speed Press published his Conquering the College Admissions Essay in 10 Steps. Now in its third edition, this slim volume has taught thousands of students how to create a one-of-a-kind essay. 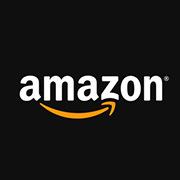 And it’s often ranked the #1 college essay book on Amazon. 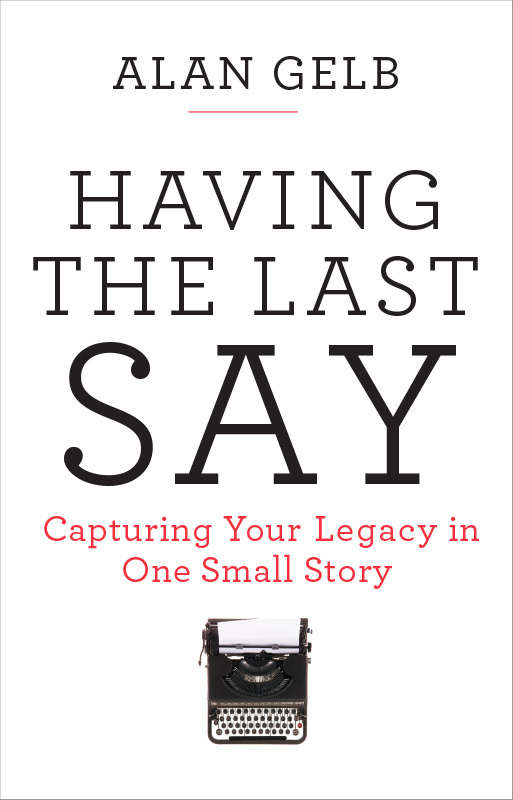 His last book, Having the Last Say: Capturing Your Legacy in One Small Story, builds on the work he has done with high school students to enable older people to engage in life review and create narratives that explore their values and beliefs. He is also the author of Most Likely to Succeed: Multiple Murder and the Elusive Search for Justice in an American Town (E.P. Dutton, 1990), which dealt with a quadruple homicide in Chatham, New York.